12800 Woodforest Boulevard has a Walk Score of 67 out of 100. This location is Somewhat Walkable so some errands can be accomplished on foot. This location is in Houston. Nearby parks include Greenwood Park, Greens Bayou Park and Maxey Park. 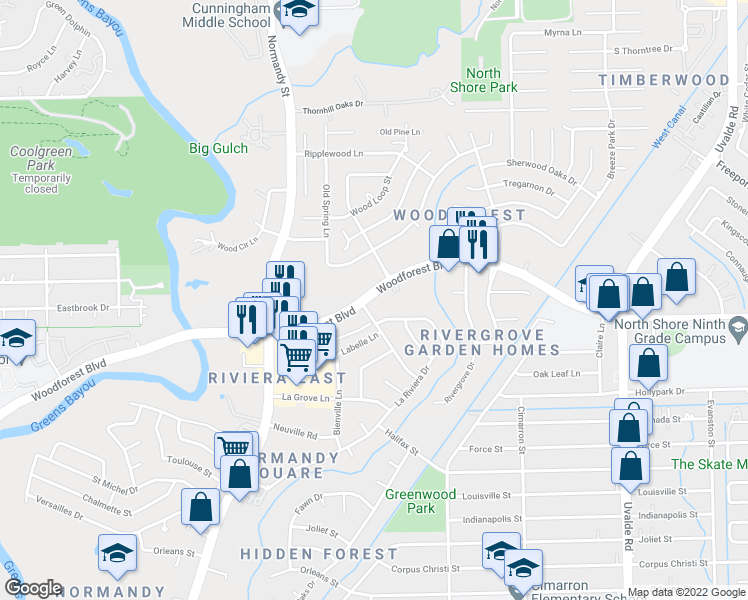 Explore how far you can travel by car, bus, bike and foot from 12800 Woodforest Boulevard. 12800 Woodforest Boulevard has some transit which means a few nearby public transportation options. Car sharing is available from RelayRides. $1,214 - 3 Bed/ 2 Bath Home in Houston Texas. One Month free Special. Beautiful 3 Bed Home! Apply Now!